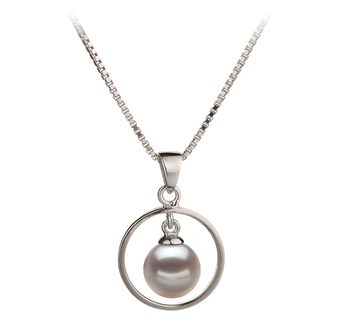 Modern and elegant the White Pearl and Pendant set showcases a single circled Japanese Akoya Pearl that in centered within the .925 showcased sterling silver circle. The pendant extends down and grabs the circle as it suspends the White 6-7mm. 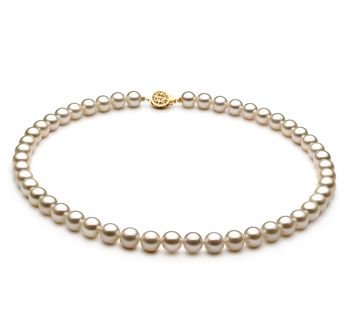 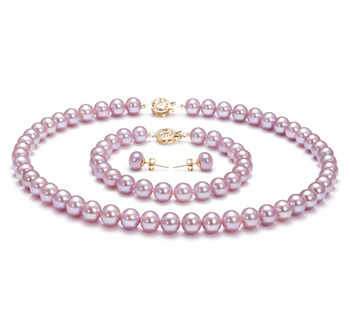 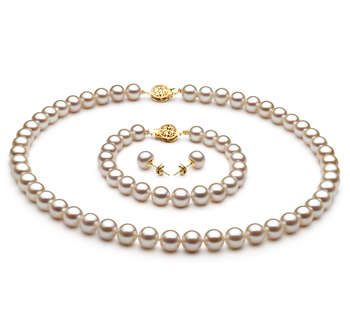 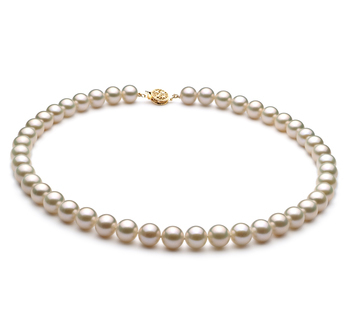 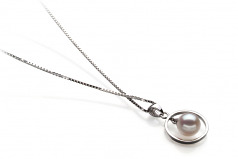 The White pearl sits within the .925 pendant circle and rises up the base of the earring to the loop that connects to the 17 inchain. 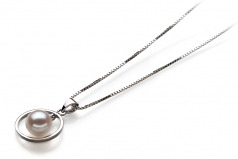 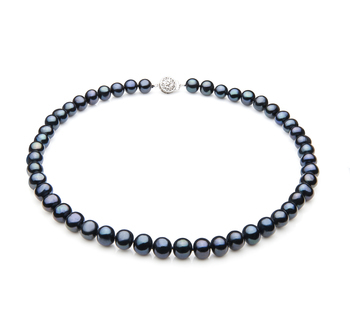 Truly elegant and desirable, the Trinity White 6-7mm AA Quality Japanese Akoya 925 Sterling Silver Pearl Pendant is a beautiful peace that fits in all wardrobes.